There are many fully automatic washing machines available in the market and it has become an essential household item. If you are planning to buy a new automatic washing machine but confused which washing machine suits your home requirements best? Well, there is a lot of variety of washing machines ranging from front loading to top loading washing machines available in the market. 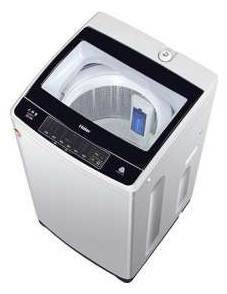 Different companies manufacture different models of automatic washing machines; each has its own design and features. At this time automatic washing machines of following companies are available in Pakistan. 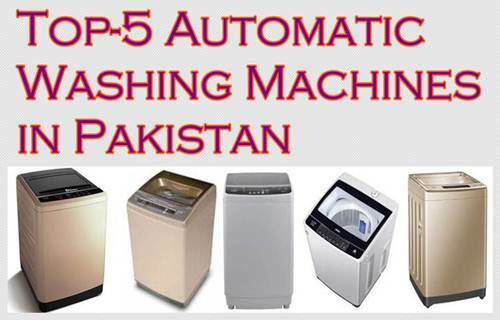 Here we have shortlisted the best of 5 top load fully automatic washing machines in Pakistan. 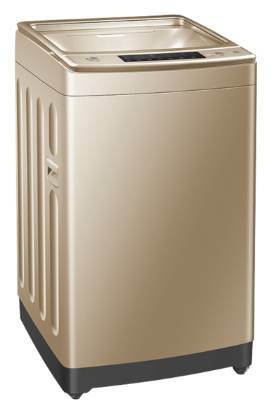 It is to be noted that we have chosen here only top loading automatic washing machines coming with a capacity ranging from 7 Kgs to 10 Kgs which are priced under Rs.45,000. You don’t have to bend over to load and unload clothes in top loading washing machines. Top loading machines are comparatively cheap in price. Front loading washing machines are best for places with limited space as these can be stacked over one another. You can't obstruct/ interfere a washing cycle of a front load washing machine as it will drain all soapy water. 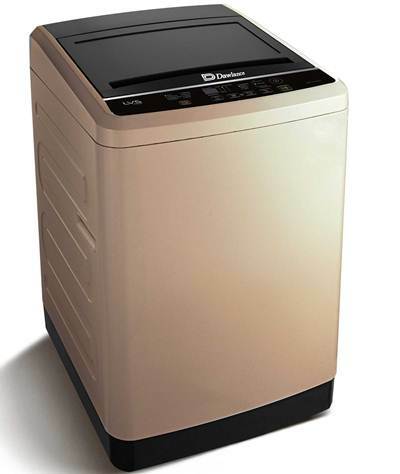 Following is a list of top-5 fully automatic washing machines under Rs.45,000. I have developed this list based on my own market research and gathering information over internet. I want to get rid off my old washing machine and spin dryer machine; both are separate. We are sure after going through these machines, your confusion will clear and you will be able to make a wise decision. 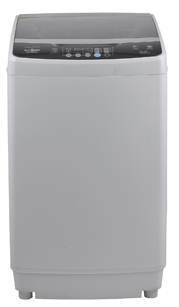 It is also a very feature rich washing machine in 10 kg category. It is comparatively costlier than aforementioned all 3 models. It has following features. Please comment, if you have any question regarding this.